Ahh! 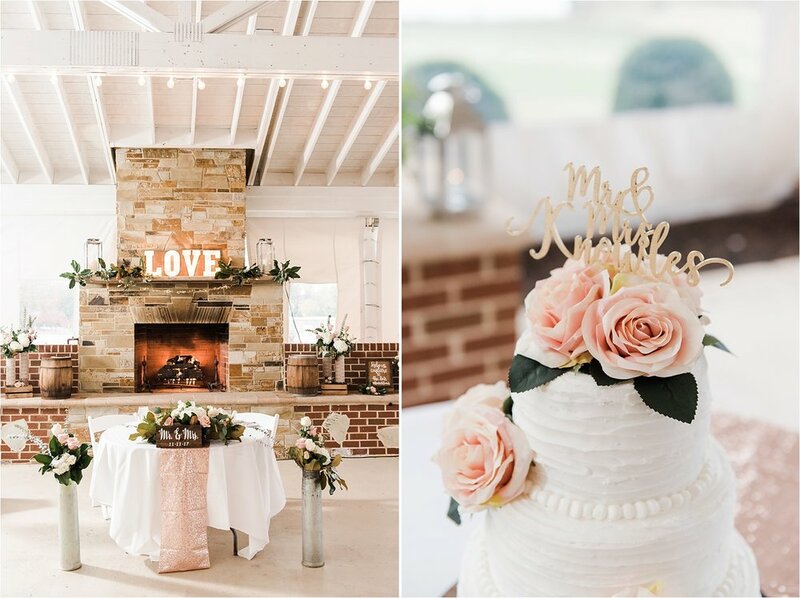 I am beyond excited to share with you these beautiful images by Kathryn Ivy Photography from Meggie and Price's Wedding Day! 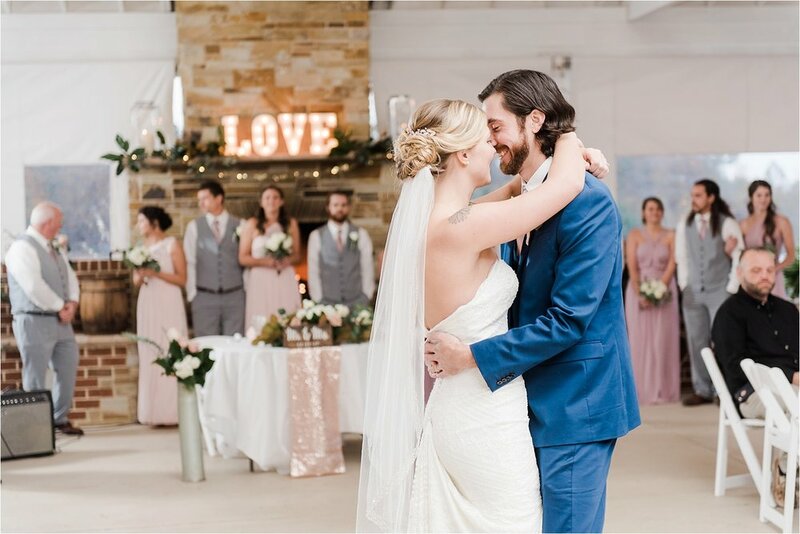 While coordinating their day, I told my assistants that Meggie and Price's decoartions, style, and vibe was among my absolute favorites! 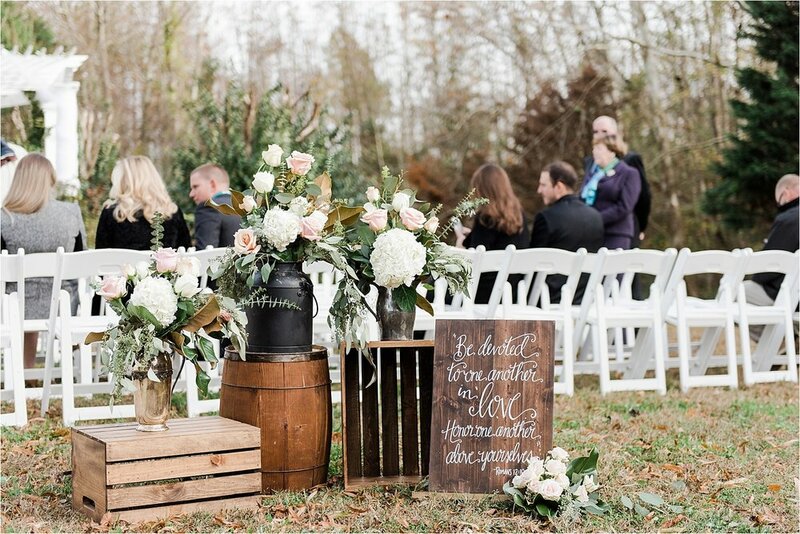 It was super cold, but definitely one of my favorite weddings of the year! 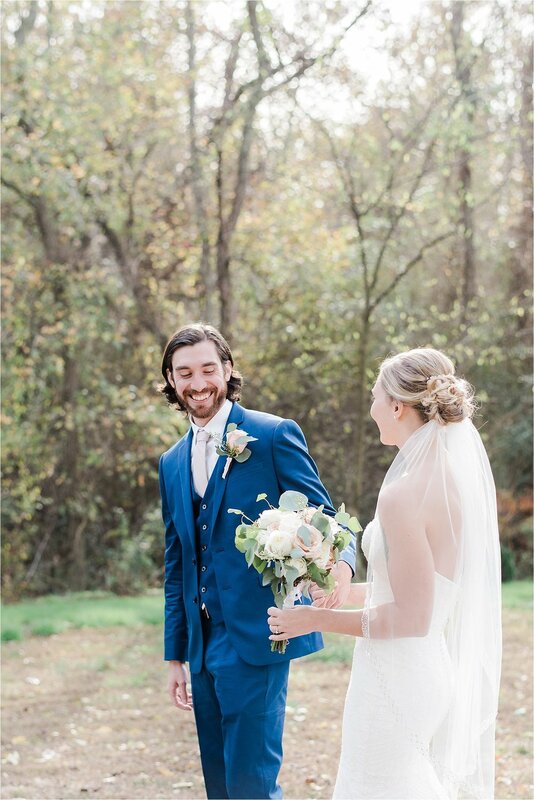 Meggie made a stunning bride and I loved Price's suit! The decorations at the ceremony site and the reception were totally my style and I think that's why I fell so in love with their day! 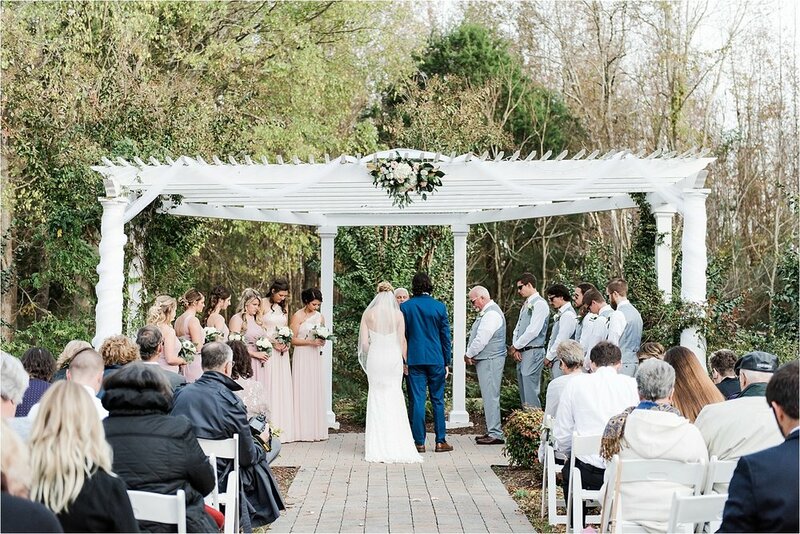 I am so happy I was able to be a part of their special, beautiful wedding!